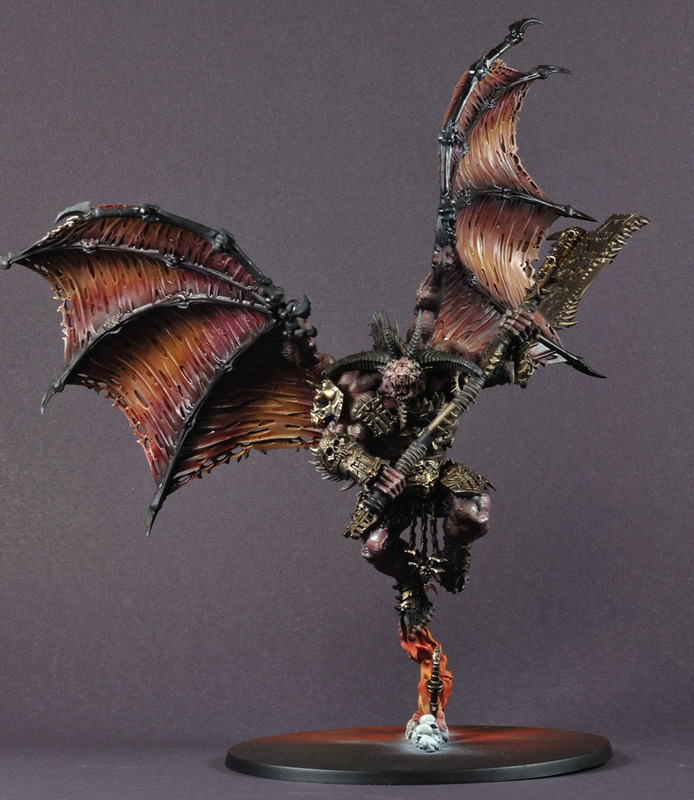 This coming weekend I will get to use my Daemon Lord of Tzeentch for the second time in the 2.5 years I’ve had it. The first time was an apocalypse game and it was primers white. 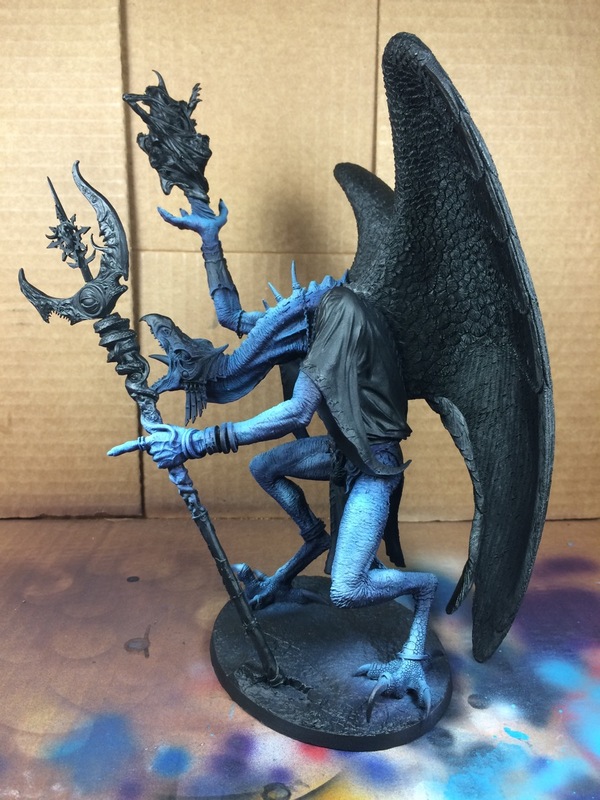 When I last posted anything, I had put a simple base coat on the model when IA13 was released and made it unplayable in any games but apocalypse. Regardless of your opinion of the new Daemon Psychic Powers, one thing is true, they are now almost twice as random as before. The one benefit of having only 3 powers and a primaries was that it was much more likely to get a power that you wanted with a relatively small investment in mastery levels. 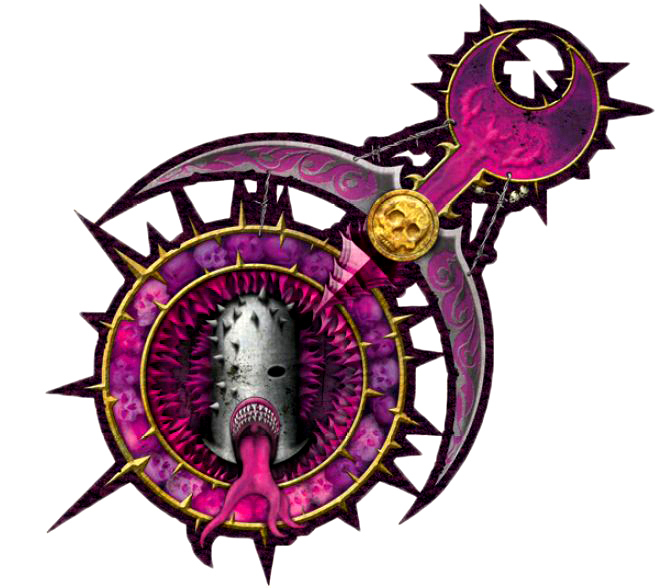 Let’s explore the revised Slaanesh discipline. 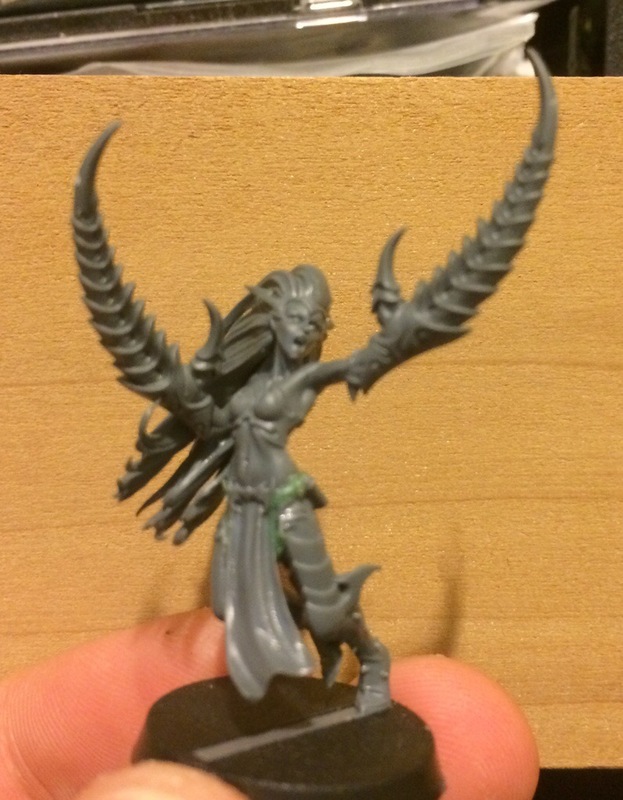 Lash of Slaanesh appears to be unchanged. It is a 24″ S6 rending beam. Beams are great for getting around jink or invisibility (as you don’t target a unit, but rather a point on the table). That said, S6 rending will generally fail to ignore most armor saves and will need lucky rolls to glance/penetrate vehicles. Lash feels like a poor compromise between great powers like Psychic Shriek and Bolt of Change. Luckily Slaanesh psykers can roll on Telepathy. Sorry for the long time since my last post. A lot has happened, including another shoulder surgery, a new job, holidays and a few tournaments. 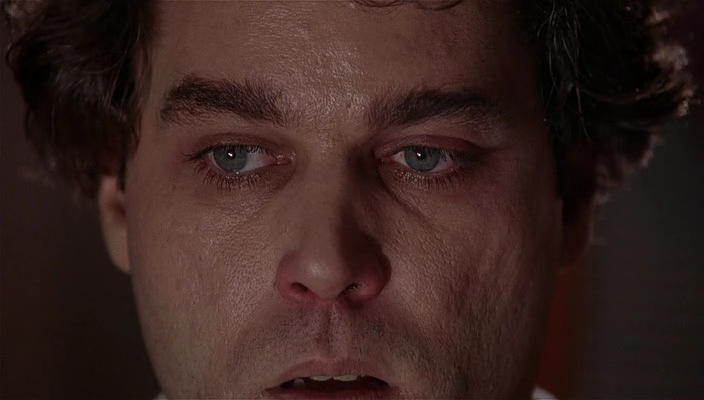 I hope to be better about posts in the new year, especially now that I have more Daemon content to write about. 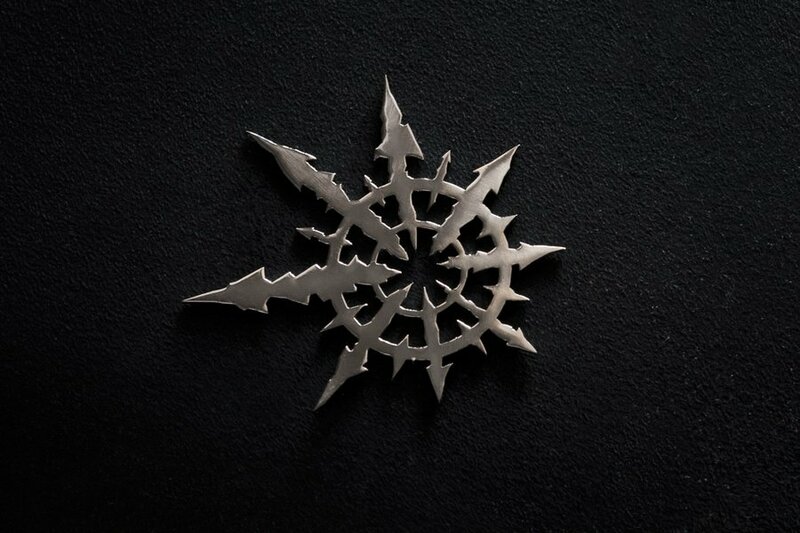 This will be the first part in my Slaanesh tactica. I’m sure I’ll visit Tzeentch as well, and depending on time and motivation may look at combined armies or other mono builds. No promises yet. Let me know if this is helpful and I’ll keep working on material. I found a “lost post” from just before my shoulder surgery back in April, 2015. I needed some plague bearers just in case I needed to summon them in a game. 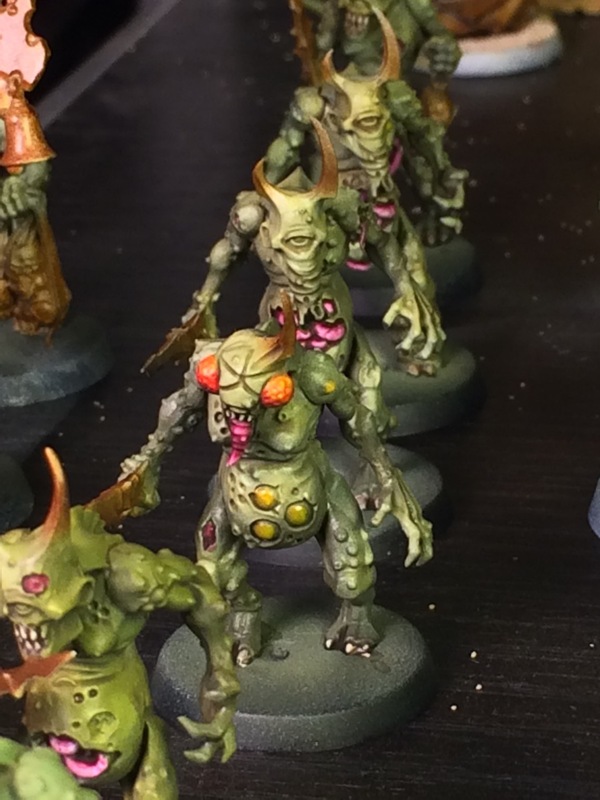 I’ll post a full tutorial when I work on the next batch of plague bearers, this is just a quick how-to. I have some older metal models that I need to paint as well. My latest project has garnered me a lot of positive feedback. I teased a picture of “George” in my army picture a few weeks ago. I’m just getting to the quick and dirty tutorial for those that are interested in the colors and techniques used. I find that I really enjoy painting larger models. They tend to be both a bit more forgiving technically and easier to work on. Once I “finished” the bloodthirster, I decided to take up a project that had been sitting on my shelf since Christmas of 2013. I’ve already brought the wings into the same color sequence as the body, but forgot to take a picture. After the Las Vegas Open, and my horrible showing with a Thunderwolf Cavalry army, I’ve decided to revert to my 40K roots and dedicate the rest of 2015 to playing Chaos Daemons competitively again. I made a solid 4-2 showing at the 2014 BAO with Chaos Daemons, taking 32nd place out of 114. Somewhat self-limited by my habit of playing mono-Tzeentch, a habit of mine since I picked up the army in 2011. At the LVO I had the opportunity to watch Nick Nanavati in his 7th round draw loss to Sean Nayden. His ability to make the most of an otherwise fickle codex inspired me to double down on Chaos again for the 2015 ITC. Drawing from that inspiration, as well as friends asking me how to build a viable Chaos Daemon list, I’m writing this series of articles. This first entry in the series will be an overview of how the codex works and the units that I think are worth a second look. I’m finding that my Tzeentch daemons have taken a large Nerf bat to the head. While the masses are screaming about Malefic conjuration being OP and broken, I’m seeing that psychic powers in general have been relegated to a different role. Witchfire is now supplemental, rather than a replacement for shooting attacks. Anyways, I’m having to branch out of my comfort zone to find an army that is competitive for my next tournament. I’m trying out a Slaanesh army with some Tzeentch support. I’m planning on running 2 Slaaneshi heralds on foot and a third on a seeker. 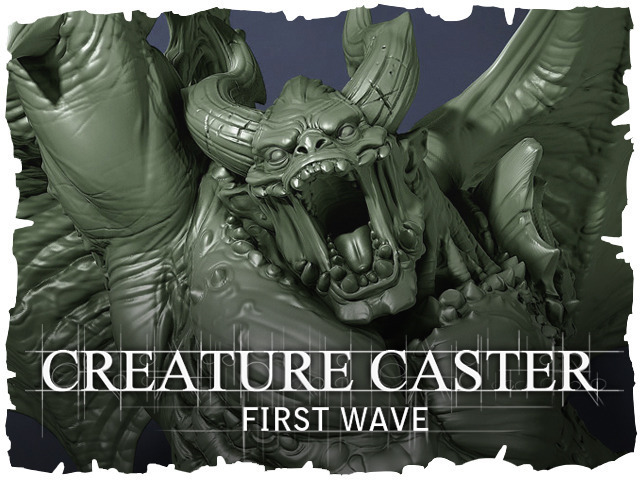 If you’re a Chaos Daemon player, or generally like to paint larger organic models, then you need to check out this long awaited Kickstarter from the guy that brought us Ultraforge daemons. The kickstarter campaign is less than a day old, has tripled its goal and already unlocked 5 bonus options. 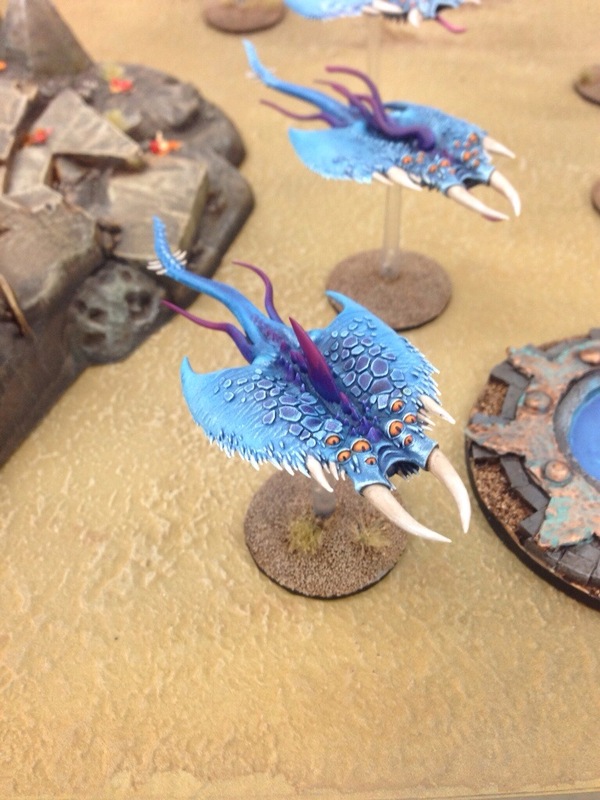 Ihad been holding off on painting my new plastic Screamers for some time (I actually painted them last September and have been searching for pictures I took ever since). I won two boxes of three at the Nor Cal Team Tournament in Stockton, CA at Heroes on Paper in early 2013. A painting award at Olde World Gaming in Elk Grove in mid 2013 netted me another box of three. I love all my metal screamers for their sleek simplicity, but I also love the detail and ability to customize the new plastic kit. I was able to assemble all nine screamers without any two models having the same options; love it! They say mimicry is the greatest form of compliment. This tutorial is my slight twist on one already published by Element Games. You can find their tutorial linked just below. The color scheme is the same, the general approach is the same, I’ve just made some slight modifications to technique, order, basing and a few other minor things here and there.